So Great to meet everyone at Noblesse Oblige in Kofu, Yamanashi. These unique pieces are knitted to the exact fit of an original vintage American t-shirt. 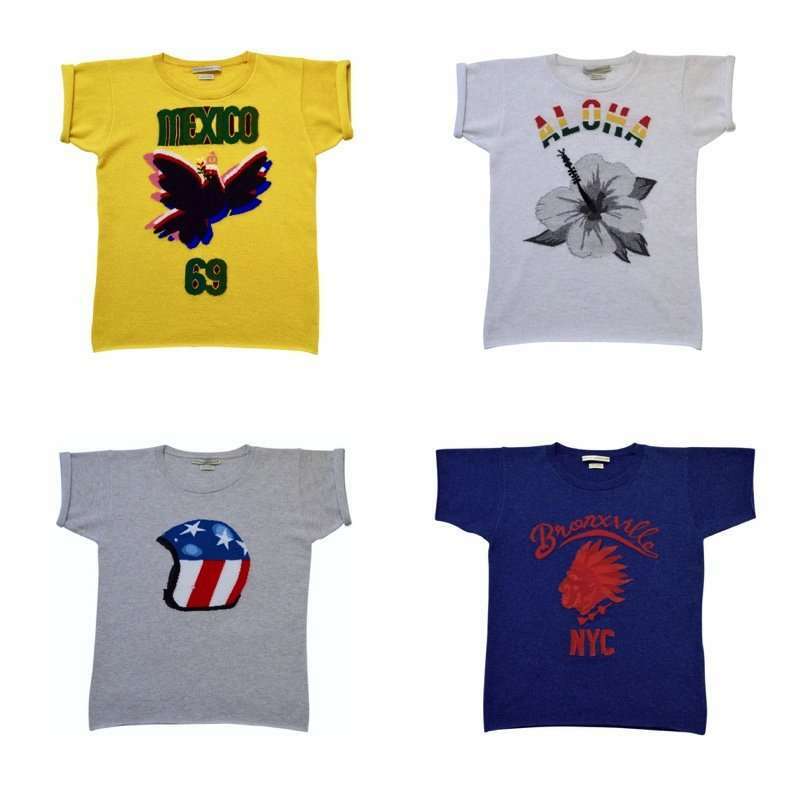 The bold graphic intarsia designs are a cool take on traditional souvenir t-shirts, a typical Queene and Belle approach to luxury. 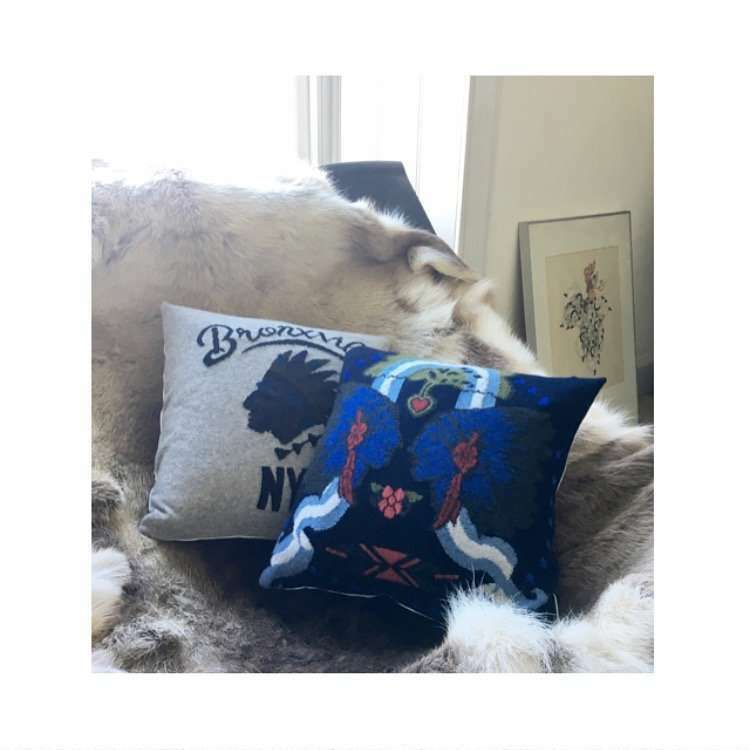 Our bespoke cashmere cushions ready to be sent to their new home in the mountains ? We absolutely love this new trick with our Queene and Belle cardigan – fabulous styling Mika! We love this shot of Mila Ganame in one of our Tanya Ling collaboration pieces. 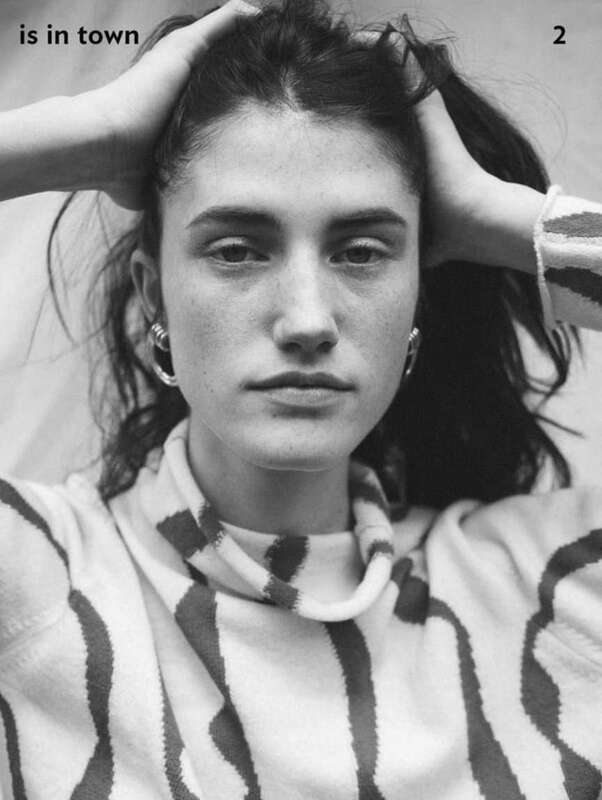 Styling Verity Parker, photography Alex Franco. On one of our recent trips to London we were able to enjoy the remarkable space of this outstanding modern and contemporary art gallery. 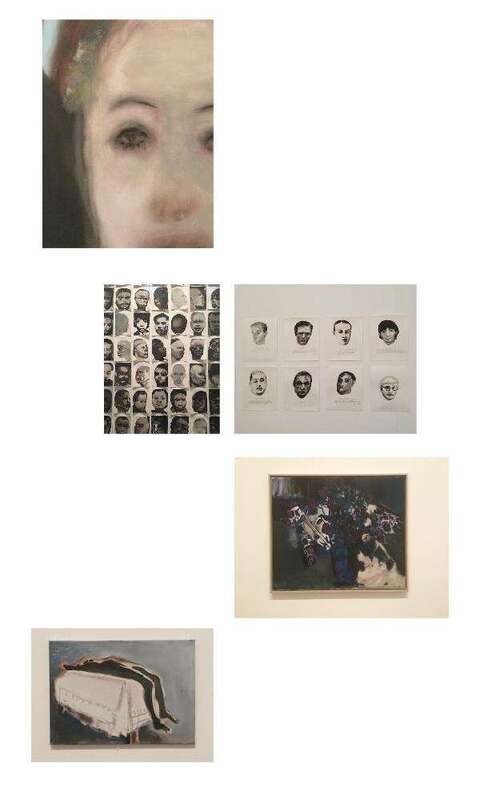 Exhibiting are two inspirational women artist – Sonia Delaunay and Marlene Dumas. Amazingly modern for her time, Sonia Delaunay sought to extend art into the broader material culture. This major retrospective is simply wonderful. 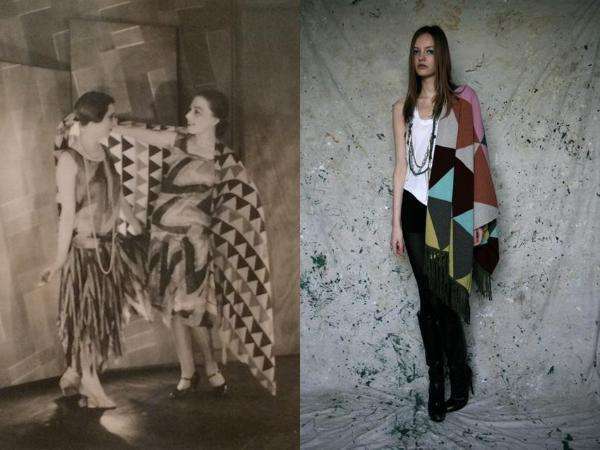 The pure colour and rhythm of her paintings and chic, timeless geometric shapes found on her knitted swimwear and clothing, made us realise how much Sonia Delaunay is a pioneer of abstract art. We love this image of some of her clothing and it reminds us of our Koko poncho, which will be exclusively available in August at Matches. Loved the haunting images and her poetic words. 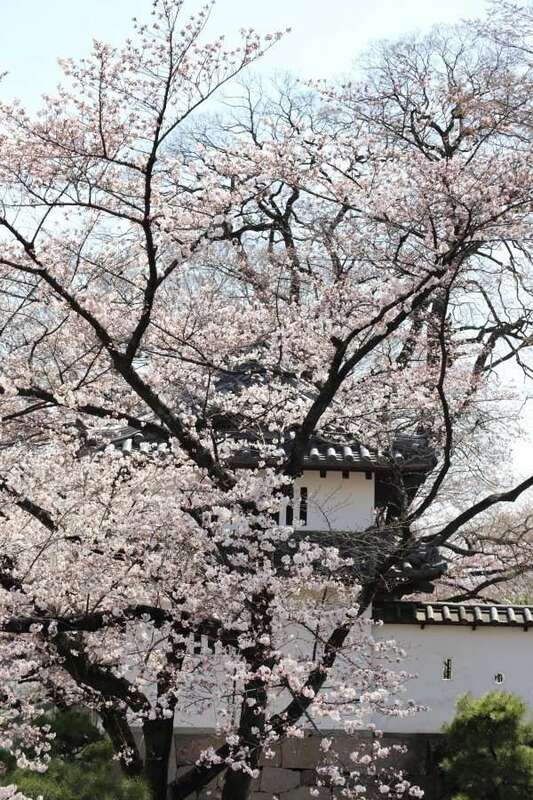 This gorgeous photograph of the Cherry Blossom at Takasaki Castle, Gunma, was sent from our lovely customer Seiichi Tanaka. 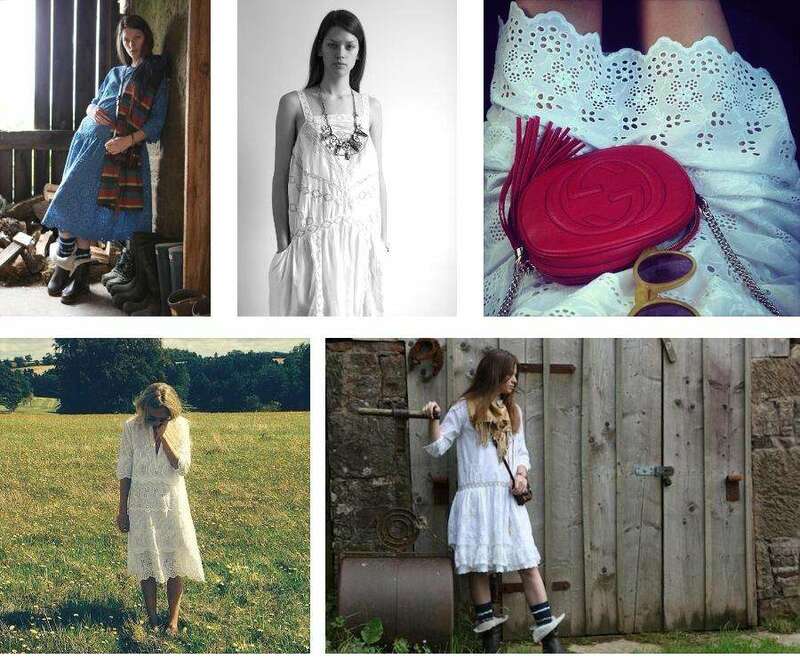 A few of our summer dresses from Spring Summer 2015, with some lovely captures from Vogue blogger Martha Ward’s instagram. Foundation Louis Vuitton, architect Frank Gehry’s latest museum project, was the setting for an amazing intimate performance from Kanye West. The performance billed as ‘A film by Steve McQueen’ premiered his latest music video directed by McQueen, with an exhibition of work by Jackie Nickerson, who photographed the lookbook for West’s collaboration with Adidas. We were very fortunate to be invited to one of the evening performances – a massive thank you to Gayle and Kim. LONDON – Monday 23rd & Tuesday 24th February.